As registered nurses, Carole and Ann work closely with substance abuse patients providing ongoing assessments, support and patient teaching. They also perform diagnostic tests and treatments such as Quantitative EEG’s, brain mapping and Neurofeedback. 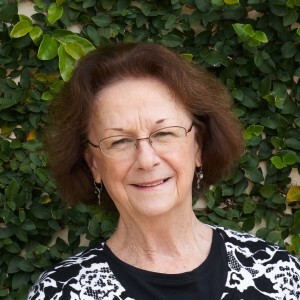 Carole has over 30 years of practical experience in hospital, hospital staff relief, urgent care medical centers, and mobile medical healthcare. She has practiced in medical/surgical nursing with a broad range of clinical experiences. Carole has also enjoyed coordinating health services with community partners to bring improved healthcare to at-risk groups, creating and managing a hand washing program for public schools and volunteering at health fairs and Parrish nursing. For the past six years, she has been working in recovery oriented substance abuse to achieved desired improvements in quality of life outcomes. Carole is grateful to be a part of this current dedicated and hardworking staff.